State of Play Games is a small, indepedent studio who bring hand-made paper models to a digital space. 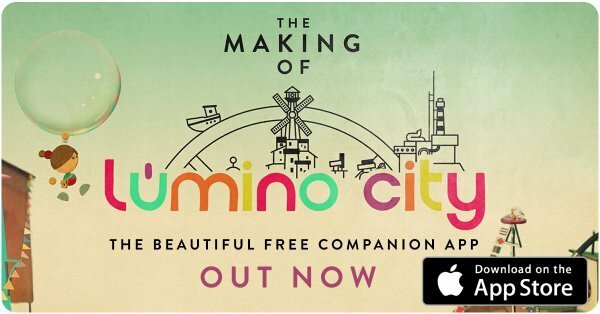 Their most recent games "Kami" and "Lumino City" have received numerous awards, including a BAFTA for artisitic achievement. This wasn’t so clear at the time, it just seemed like a fun challenge. There’s no tools available to do this kind of thing, we had to use like 4 different technologies at the same time. Let the idea rule how you use tools and not the other way around. People tend to think every game has to look the way unity plugins look like. Originally wanted to make an entire city, focused on one house instead. Same idea: handmade puzzle adventure, but 10x as big. 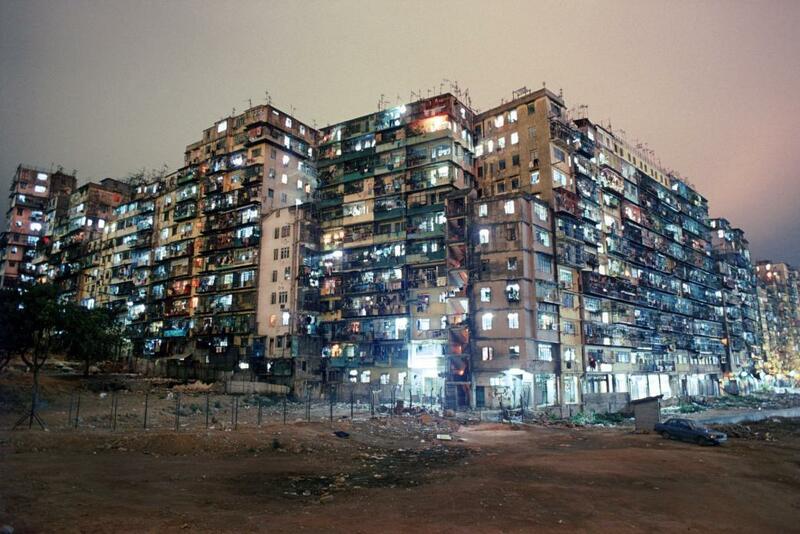 Kowloon walled city. Densely populated, ungoverned city outside Hong Kong, hundreds of appartments built on top of each other. Made a basic, 2d version as a proof of concept. Used that to do playtests, figure out if the puzzles work. Did experiments to find out how different paint looks on cardboard, which textures you get from different techniques. This made the rest of the project a lot easier. Used LEDs for lighting, lasercutting to create tiny details. Everything in the world had to actually function (lights, movement). Used microwave motors for moving parts, stop motion animation in some places. Why do you self-publish your games, rather than working with a publisher? We want to keep as much artistic freedom as possible. Having a publisher puts you under pressure of making something that will please them because they’re the ones giving you money. Our process is really strange in some ways, we’re making paper models and sketches, and working on an entirely different project at the same time. This wouldn’t go well with the way publishers work, they often have monthly reviews and want to see constant progress and release the game on a certain day. We want to stay in control of how we market our game. It’s a very personal story so we felt it had to be us telling it. Also when we did work with a publisher once, they didn’t do a very good job and the game didn’t sell. How did you manage to document your process and film everything you were doing on top of the work itself? Our developer would often pick up the camera and document things. 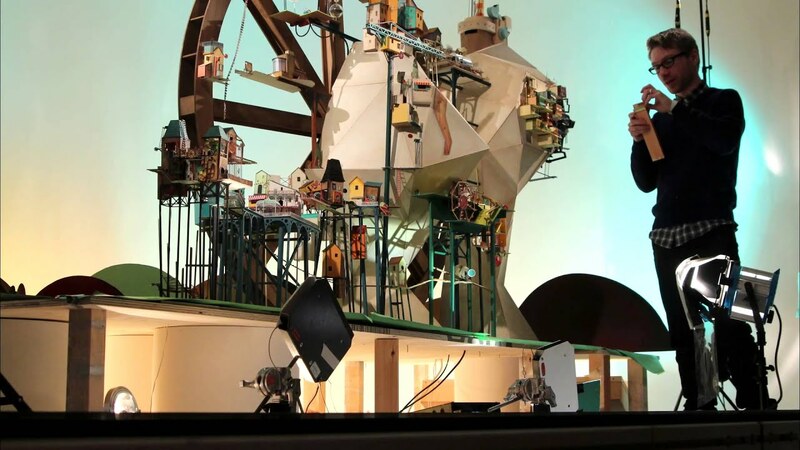 Since he wasn’t working with the paper models, he had an outside perspective and could see things that were worth documenting. We had been using photographs of our prototypes from very earlt on in the process, so the camera was always lying around anyways. It felt natural to just continue taking photos along the way. Us two and our developer are the only full-time employees. But we often bring in other people on short term contracts for specific tasks. It’s always good to work with people who have different expertise than you. The great thing about the games industry is that people are very happy to share ideas and support each other. It’s not like product design were everyone is afraid other people will steal their ideas. What you working on at the moment? Did you bring in a writer to write the story and dialogue for the game? No, Luke wrote the script himself. This way we didn’t have to spend time to get our ideas across to someone else. Are you gamers yourself, and do you play other games at all?